You can rely on our experts to work with you to effectively manage your data management needs. expertise — not on geographical location. Committed to Making Business More Efficient and Profitable. Businesses who want to remain competitive in today’s fast-moving environment are partnering with experienced companies committed to making them more efficient and subsequently more profitable. Companies like Analytix Solutions. Analytix recognizes that one of the biggest challenges that small to mid-sized business owners confront is maintaining the balance of growing a business vs. allocating enough resources to support daily critical functions. Founded in 2006, Analytix is a professional services firm with over 185 employees and four offices. We provide cost-effective, accurate, reliable, and secure data management services to small to mid-sized companies. The depth and breadth of our industry experience has allowed us to develop a full range of customized industry solutions that help our clients to capture, store, organize and access data in a variety of ways. Our solutions allow for different levels of data processing and data migration. We can assist with just one of the above functions, augment an existing team, or take care of all of your data management needs. Our client base includes hundreds of clients across the US. Allan is responsible for overseeing and managing the data processing and automation services for Analytix Solutions’ Data Management division. Allan manages VBA developers, who work with a wide variety of customers on all business processes that involve Excel automation, and Data Processing Executives, who dedicate their energy to a broad range of data processing projects. He works together with his team of developers to find areas of improvement in processes and advancement of efficiency and accuracy through automation and redefined process flow. Allan joined Analytix Solutions in 2011. Prior to bringing his expertise to our Information Technology unit, he worked as a Senior Business Analyst at Motif India Infotech, where he was awarded Innovator of the Year while leading a team of experienced Research Analysts in generating brand reputation monitoring reports. 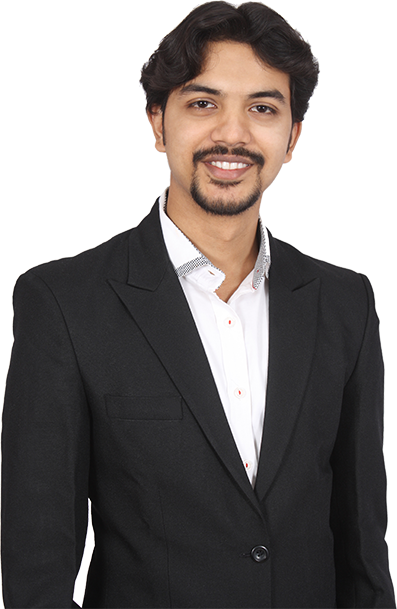 While at Motif India Infotech, Allan was valued as a mentor to less experienced executives. Allan has created more than 350 macros in Windows Macro Express and has developed more than 250 VBA Macro Applications himself, while managing a team who created an additional 250. Allan is well-versed in VBA and databases such as MS Access and SQL Server. He works on Microsoft Windows, and Mac OSX platforms and has developed for Microsoft Visual Studio and ASP.NET.